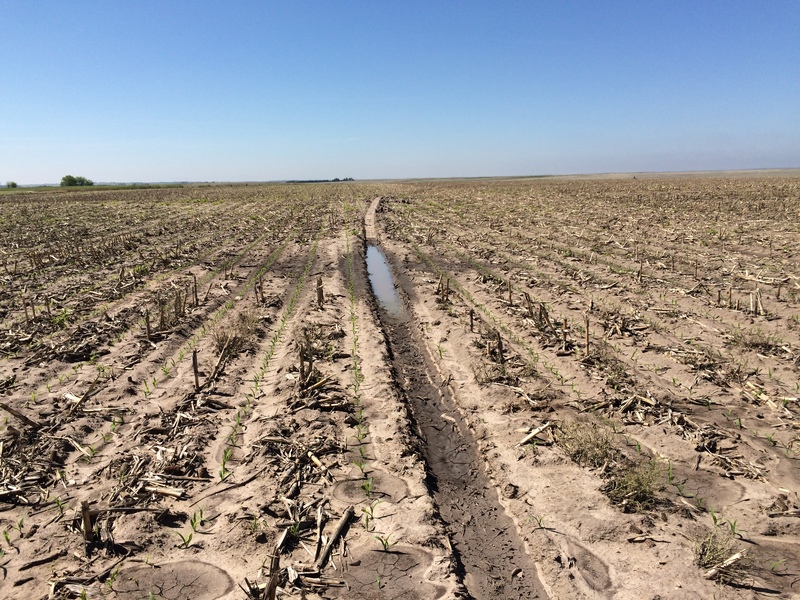 Wet conditions in SW Nebraska continue to interfere with timely panting and spraying operations. Wheat started flowering and it is in good condition, with the exception of stripe rust being severe in some areas of Chase County. 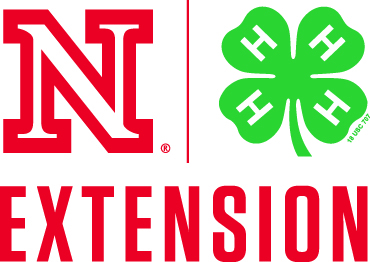 Time to look at disease tolerance characteristics of variety being planted last fall and consider preventive and curative fungicide applications to avoid catastrophic yield losses. Rain has also increased our risk for Fusarium Head Blight. 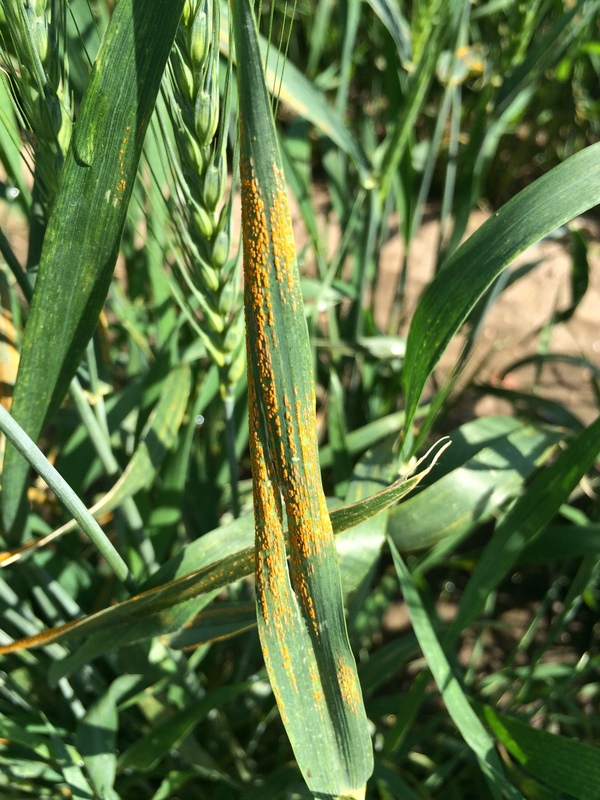 Therefore, products that work well on both stripe rust and head scab such as Caramba and Prosaro can be used while wheat is at flowering stage. Pea size hail damage on V3 corn. 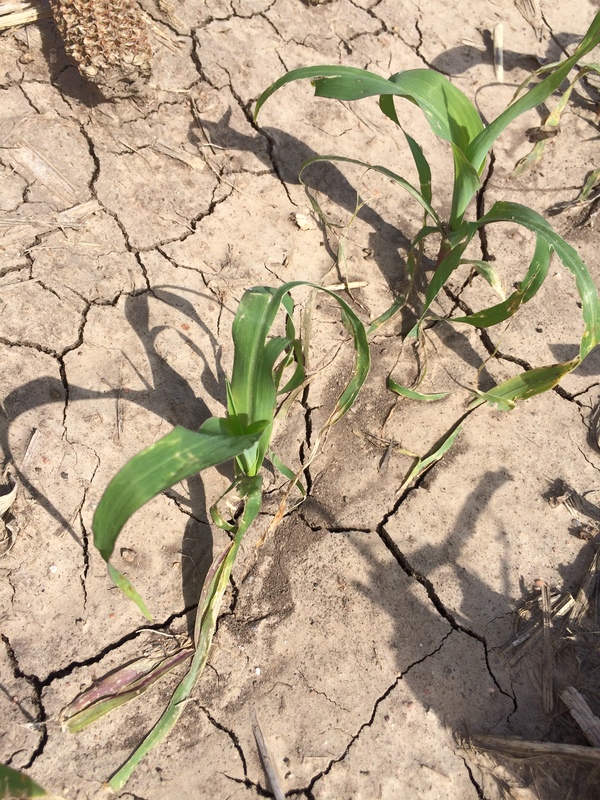 Crusting observed after corn emergence. Corn planting is 90% done, but V3-V4 corn is also commonly found in the area. 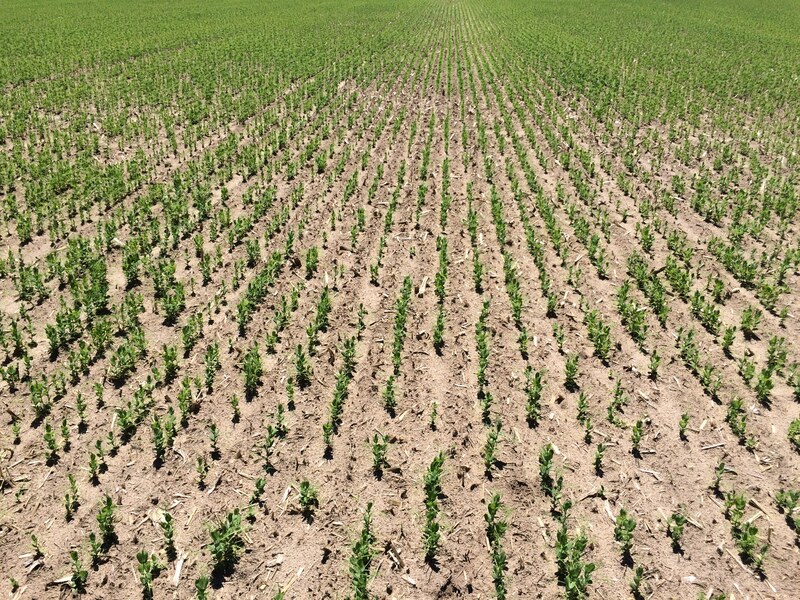 Fields show signs of farmers struggling to make timely herbicide applications. 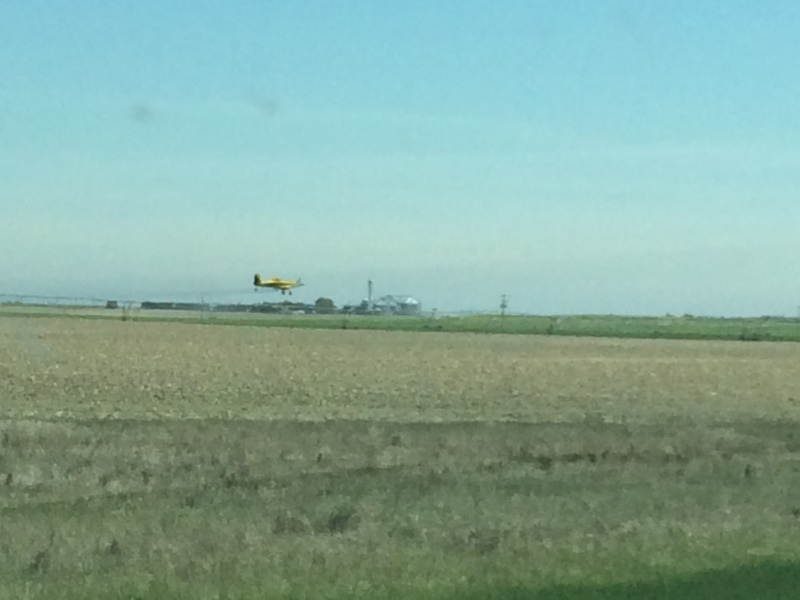 Areal herbicide application is recommended if weeds are growing out of optimal control time. 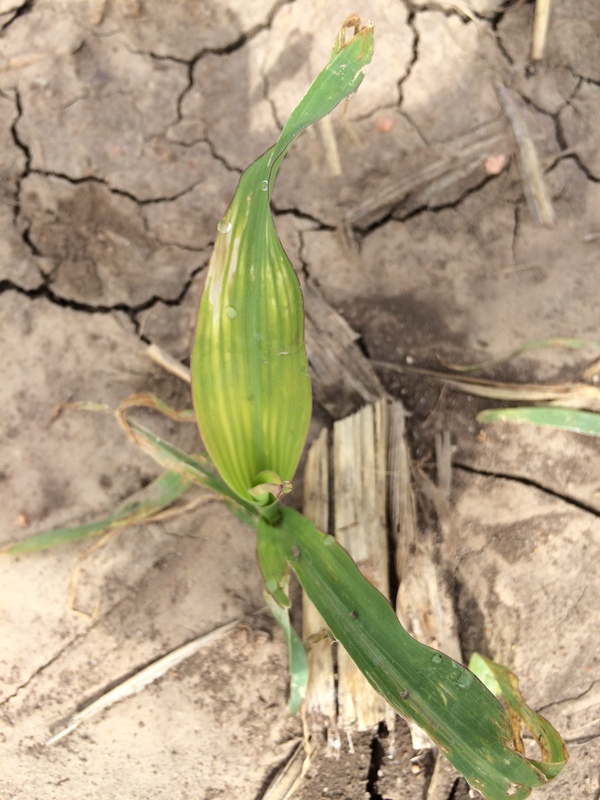 In the west parts of Perkins and Chase Counties pea size hail damage is observed in corn. Research has shown that hail injury on V2 corn will not cause yield losses. Field peas are at V5-V9. In some fields peas look chlorotic. Symptoms are expressed most probably due to lack of sunshine and limitations of micronutrients in high pH soil. Peas should be getting plenty of nitrogen through nitrogen-fixing bacteria present in nodules. Farmers that applied inoculum should not be concerned about nodulation. Test the activity of nodules by cutting them in half. If they are red they are active! 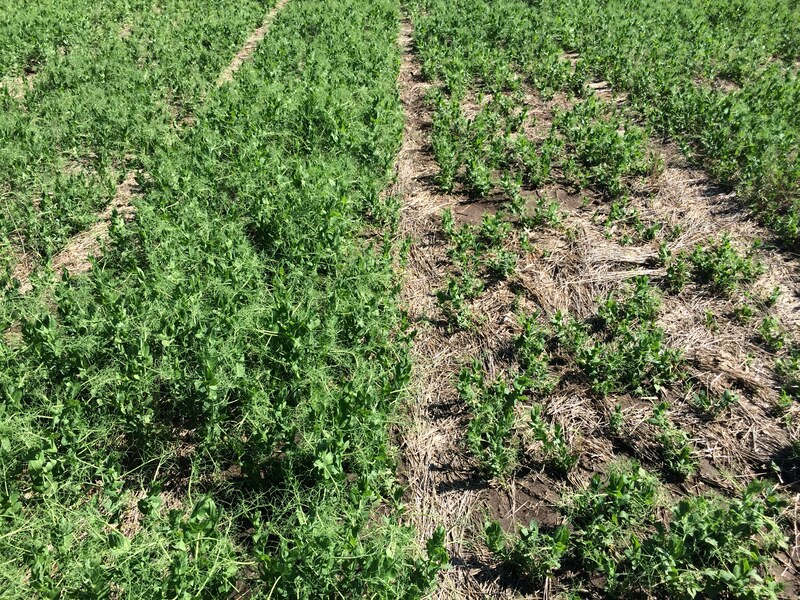 Drastic differences in conditions are observed between field pea varieties. Soybean planting is still in progress (about 35% done). Grain sorghum planting about 30% done. Informative report Strahinja and great job getting your blog started!